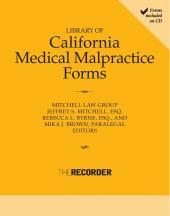 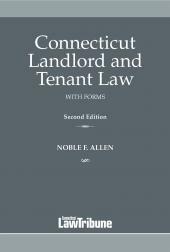 • Civil Litigation for Damages Valuable appendices to the book include an annotated glossary of common trigger provisions and concepts in commercial lease litigation as well as housing court forms and other landlord-tenant related forms. 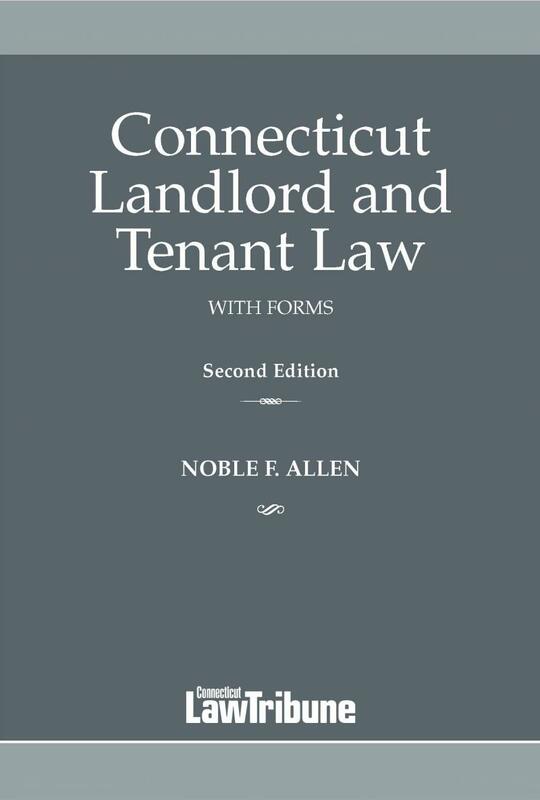 Released in ePUB format, Connecticut Landlord and Tenant Law contains hyperlinks to the full text of cases, statutes and other authoritative content.  The eBooks are compatible with a variety of devices and readers, including Apple iPad or iPhone, SONY Reader, Barnes & Noble NOOK and Adobe Digital Editions for PC and Mac.